Reception or Antenna Problems in Home Hill? Call TV Magic Today! 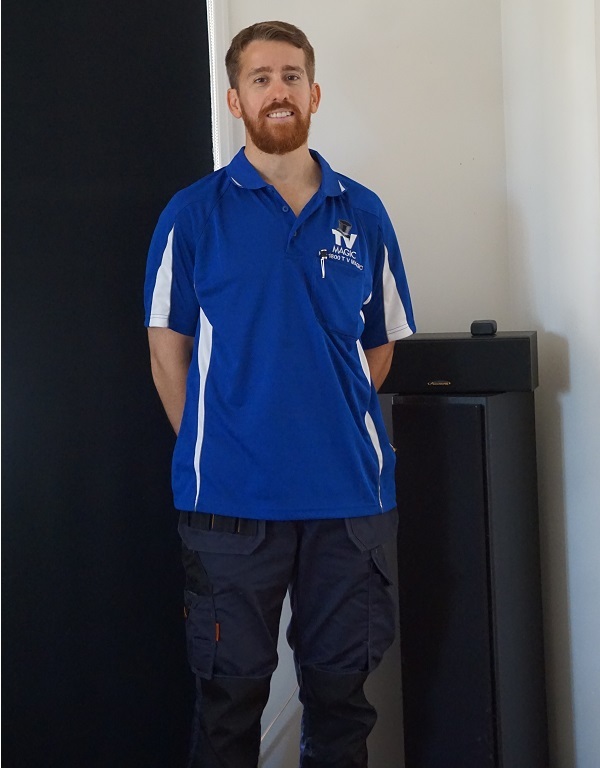 Hi there, I'm Gordon your local TV Magic technician, right here in Home Hill. 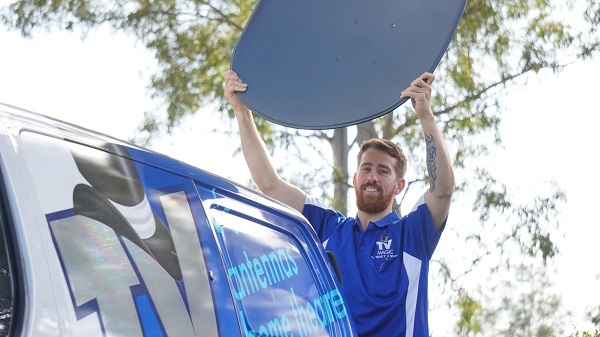 Not only do I provide quality customer service, quality equipment and quality results, but I also have the best solutions for all of your TV Antenna needs right here in one place. 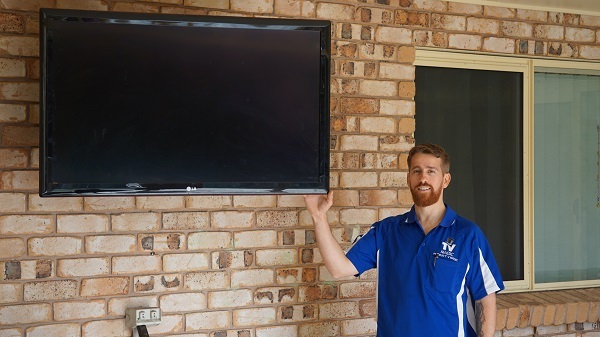 One of the most common problems that people face with their TV's are related to the reception or their antenna; there are so many different things that they can be vulnerable to and so, it's important that you call someone who can do a thorough assessment of the situation and make sure they're offering you the right solution so you are getting the most out of your Home Entertainment system; so what can I do about your Reception? If you're having channels dropping in and out, pixelation or you're just struggling to get any decent reception at all, then don't worry, I have a whole myriad of tricks up my sleeve to help you get crystal clear channels wherever you are. Some Reception problems are not actually related to being out of range of a strong signal; they can even be caused by things such as cabling, TV Points and various other equipment that may be faulty. If you're having difficulty with getting clear channels, give me a call today at TV Magic Home Hill. You might be getting great receptin but still have problems with your antenna. Antennas are vulnerable to rust and various other wear and tear that can make them something of an eyesore eventually, or, maybe it has been broken in a storm or affected by large birds. 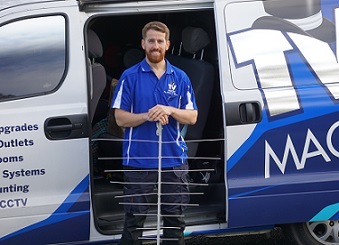 At TV Magic Home Hill, I not only repair or replace your antenna, but, I only order the very best antennas that are much more resilient to these common problems than your average one. They have a lifespan of 10 -15 years, in comparison to most others which are only made to last about 5 years. If you want a quality solution to your TV Antenna problems, then give me a call today at TV Magic Home Hill!